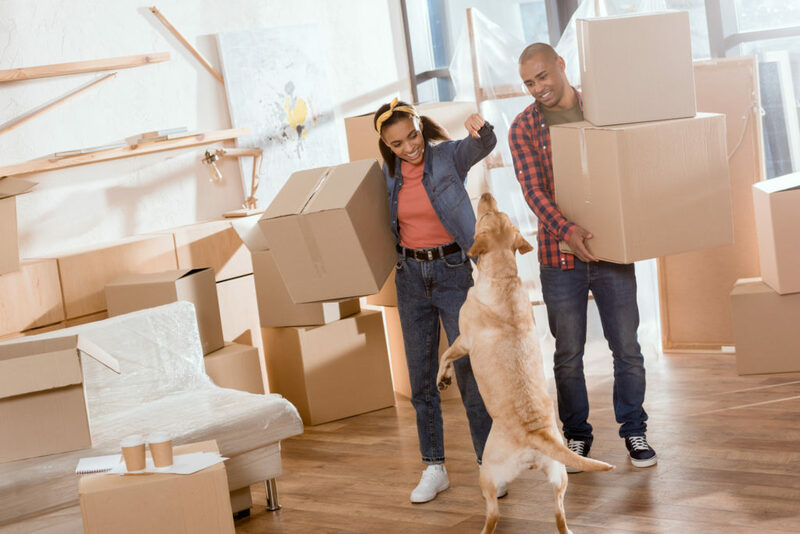 We will match like-for-like self storage space within 10 miles of any of our locations. All our sites are secure, with CCTV on all premises including the parking areas. The storage facilities are secured from visit and you will be the sole key holder for your storage unit. Each facility is cleaned regularly, is kept dry to protect belongings and is safe from any through traffic. 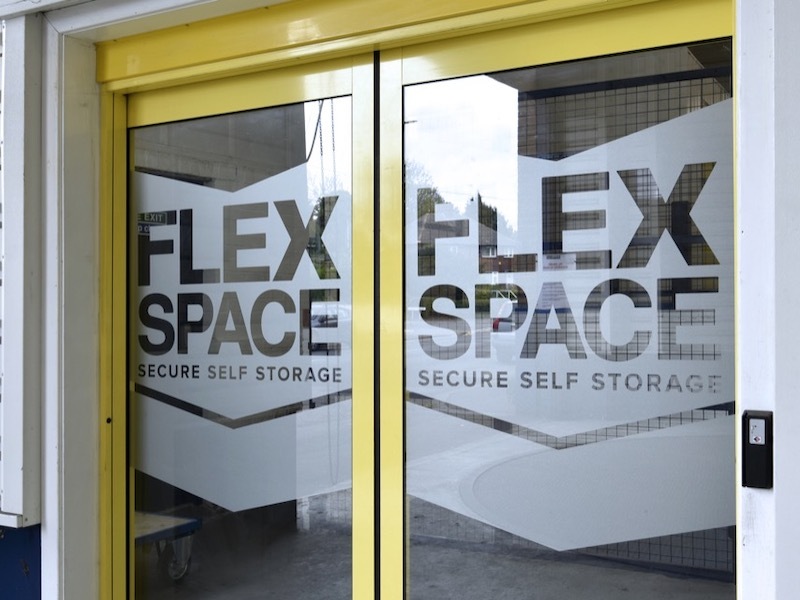 Having joined forced with Flexspace we are now in a position to offer the most flexible storage terms. If you want short-term space we can help, but equally we can help for the longer-term if needed. Better still, you can start with a shorter agreement and then extend, or even increase the storage if needed and available. Given we have so many units it is easy to find more space if ever required. And, with a price match guarantee, then we're confident we offer the best storage space for you. All our sites are selected to be easy to reach for our customers. They are all within reach of main roads, and near or in major towns and cities. We always have ample parking, particularly near the storage facilities, making loading and unloading easy for you. We are on hand to supply, if needed, packaging materials to ensure that your items are well looked after. Want to Visit, or Ask Any Questions? There is only so much you can find out about our services by browsing the website. If you want to arrange an appointment to discuss our storage solutions and take a look at our facilities, then please contact us. 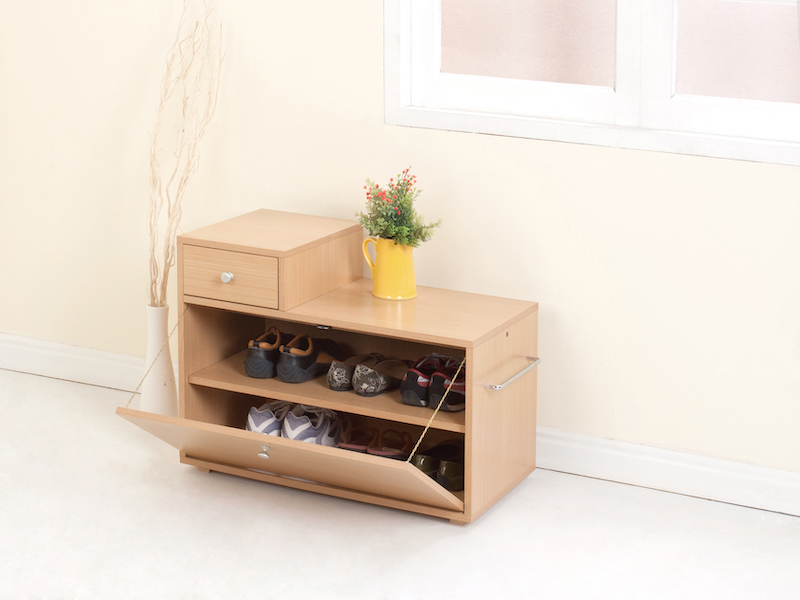 Looking for More than Just Storage? 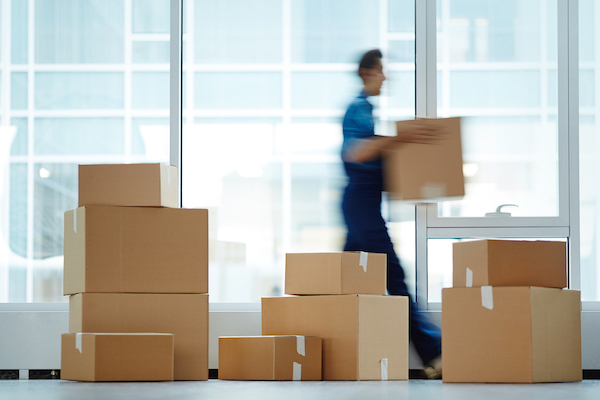 Now we have joined forces with Flexspace, we have become a part of a much larger organisation and therefore offer more than just Storage for our clients. We offer office space (co-working as well as rented space), workshops, warehouses and virtual offices.